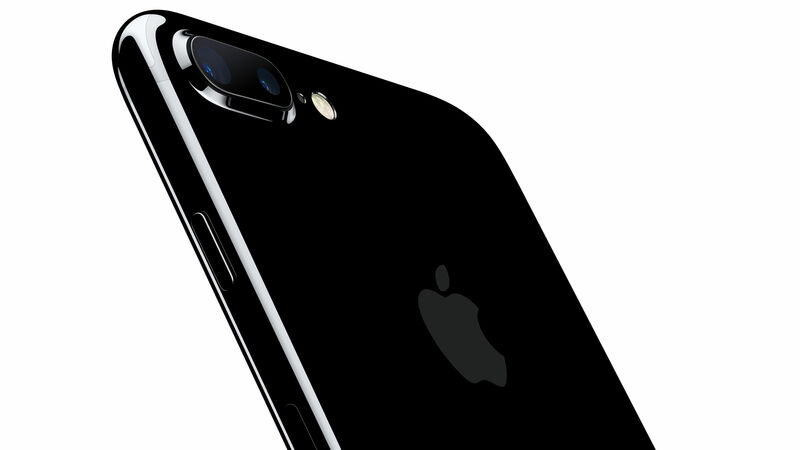 The newly announced Apple iPhone 7 and 7+ are causing a huge stir on social media. Apple’s marketing team has really stepped up their game with their new launch, going as far as reviving their previously never used Twitter account to promote the release. But surrounding all of the publicity and hype, is the Apple iPhone 7 worth picking up? At face value, one might find it difficult to differentiate the iPhone 7 from its predecessor. The design language remains identical with changes limited to the movement of the antenna lines around the back. However, that is not to suggest a lack of change in specifications and hardware. Both the iPhone 7 and 7+ feature a redesigned home button that is capacitive in nature and mimics the feel of a click using Apple’s taptic engine, just like on the 12-inch MacBook. While that might be a large departure, one significant omission on both iPhone 7 variants is the lack of a 3.5mm headphone jack. While Apple bundles lightning headphones and a lightning to 3.5mm headphone jack adapter with the iPhone 7’s box, the omission is sure to cause an inconvenience in the short term. In an attempt to compensate, the iPhone 7 comes with stereo speakers making music sound better than it has ever done on an iPhone previously. The processing department also receives a bump up with the iPhone 7. 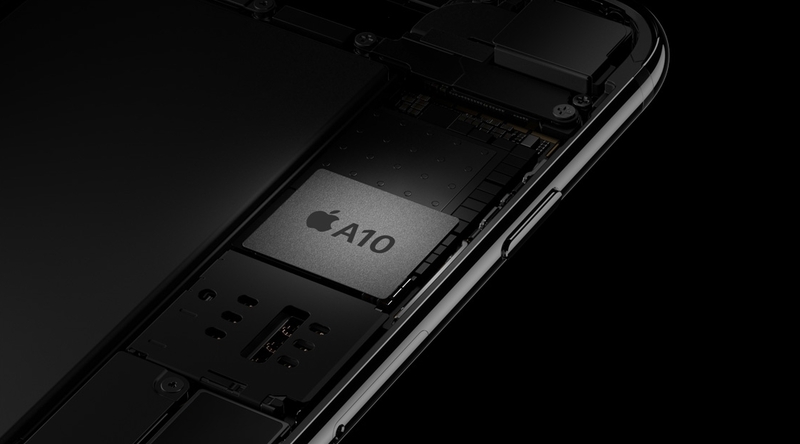 Running its home-baked iOS 10 software should be smoother than ever due to Apple’s latest A10 chip, providing better day to day speeds as well as improved graphical performance. One thing to note is that the 7+ variant of the iPhone comes with an additional gigabyte of RAM at 3GB, which could lend itself to even better performance. But that is not the only difference between the two iPhone 7 variants. While the 12MP camera with optical image stabilization on the iPhone 7 is a step up, the iPhone 7+ features a twin 12MP sensor with different focal lengths at 28mm and 56mm. This not only allows for better zoom ability in pictures but can also produce very nice portraits with blurred backgrounds. While a glimpse of this feature was seen at launch, it will be available in its entirety in November via a software update, only for 7+ users. In addition, the flash found at the back is now seen to have four LED lights for better skin reproduction in darker situations while the 7MP selfie camera is also a welcome addition for fanatics on both variants of the iPhone 7. While the positives may flatter to deceive, one cannot argue with the negatives the iPhone 7’s bring. 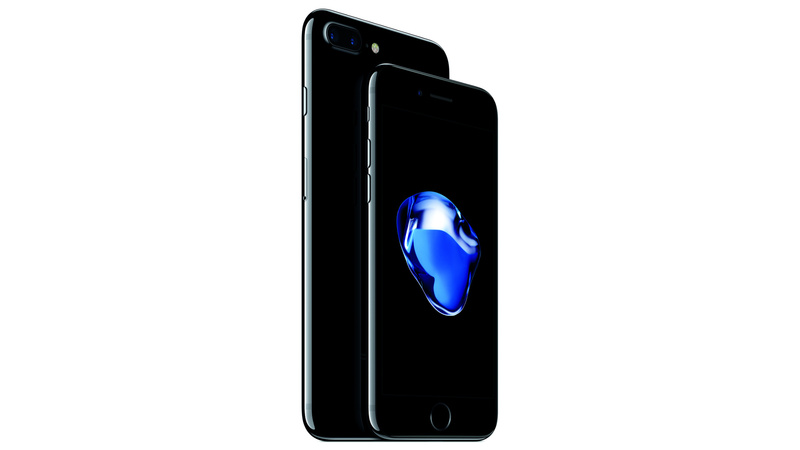 There has been no significant change to screen resolution on either iPhone 7 variant, which means that its accuracy and sharpness is still below par when compared to various Android smartphones and their 2K displays and the simpler than ideal iOS 10 operating system may present difficulties for Android users. Even then, interested consumers will be glad to know that the 16GB variant of the iPhone is forever gone with the newer iPhone 7’s coming in 32, 128, and 256GB of storage, with no support for micro-SD expansion. To top it off, the newer Black and Jet Black colors may add to the appearance of the iPhone 7, but the gloss texture the Jet Black carries may be nothing more than a fingerprint and scratch magnet. Realistically, neither iPhone 7 variant is a large step up in terms of design or software. Users of the iPhone 6S will feel no different with the iPhone 7 in hand, barring a few seconds saved due to a better processor and slightly better camera performance. However, if a large change is what users are looking for, an upgrade to the 7+ variant will be the right choice, not only due to its extra RAM but also because of its significantly enhanced camera. Either way, the decision will be a tough one considering how much either iPhone 7 variants cost.